Over the next few weeks we will be rolling out a series of articles focused on Recruitment Skills. Our aim here is to be able to help people and improve their recruitment skills. The articles are suitable for recruitment consultants wanting to improve their recruitment skills or even Corporate Managers who are looking to improve their recruitment skills. These will not be complete courses but will certainly help you become a more proficient recruiter. The first of the series is How to Negotiate. We have chosen to lead with this as this is one of the most popular topics we get asked for help on. There is a secret to negotiation in the recruitment process which every few people know, nor talk about. This secret once learned will help you become a much better negotiator and if you are a recruiter, then you will benefit on both the Hiring Manager and Candidate side. The secret is something we teach at Recruitment School in our Recruitment Ninja programs, and in our How to Negotiate module and today we are going to share it with you. What this means is you bring negotiation to the start of the process. As soon as you are talking with a candidate or hiring manager, start the negotiation process, i.e., start talking money (and the rest of the package). The most important element in the negotiation process is being able to manage the expectations of the other people. This is so important that we have broken the management of expectations out into a seperate module in our Recruitment Ninja program and now even offer it as a seperate module. The negotiation process only ever falls over when the parties have different expectations. 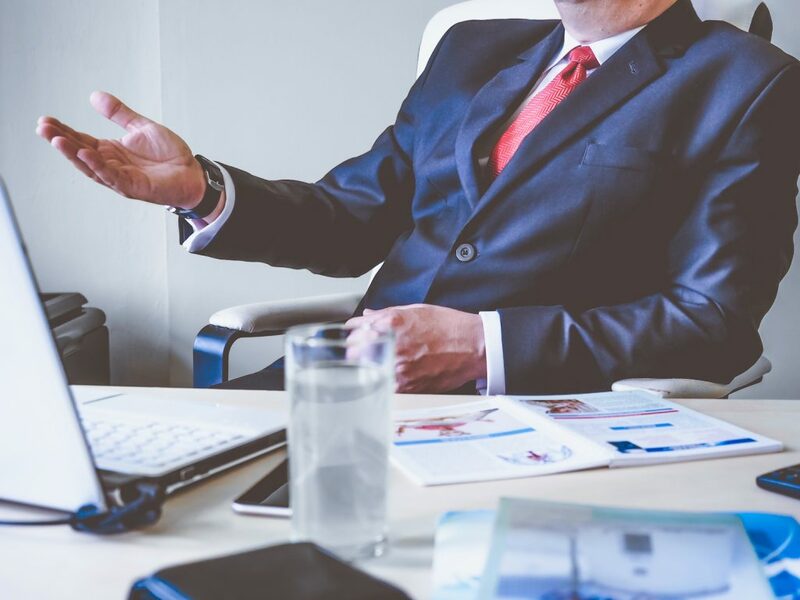 If you have managed the expectations of each of the parties correctly leading up to the process, then you should be able to sail straight through the negotiation stage. For example: Jack is recruiting a National Sales Manager for his client Jane. Jane has an expectation to pay this person around $100,000 total package as that is what she paid the last person, who she hired six years ago. Jack goes to market and comes up with a list of red hot candidates all whom have a salary expectation of around $130,000 + super etc. If Jack doesnt manage the expectations of both Jane and his candidates at the front end of the process, everything will go south as soon as the negotiation process starts. There are obviously other elements that you need to take into consideration here, and as we are dealing with people, there will always be surprises, however, if you follow these steps, you will find your negotiation process should run pretty smoothly.